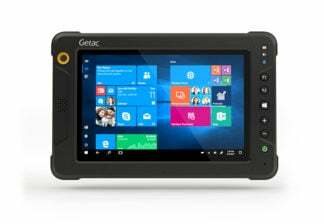 Intrinsically Safe Tablet Bartec Agile X IS is certified for ATEX and IECEx and UL Class I Division 1. 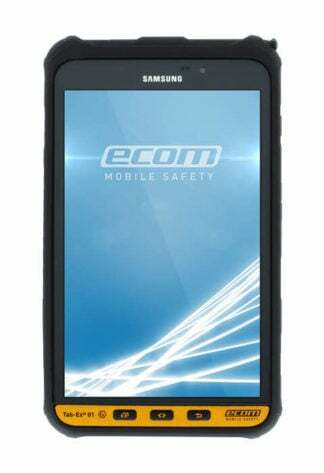 2MP front camera and 5MP read with autofocus. 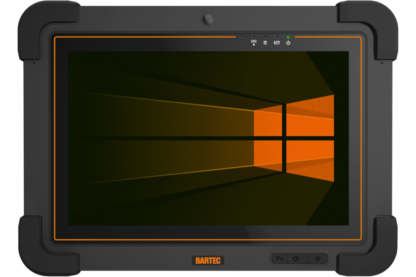 10.1″ inch with 1920 x 1200 pixel resolution. 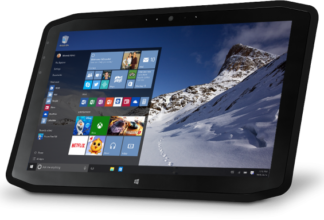 Intel processor with 8GB memory. 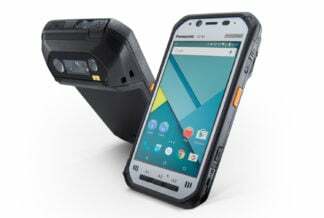 Wifi, WWAN and Bluetooth ready. Intrinsically Safe Tablet Bartec Agile X IS is certified for ATEX and IECEx and UL Class I Division 1. 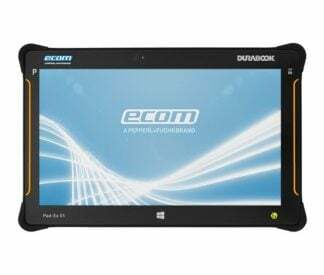 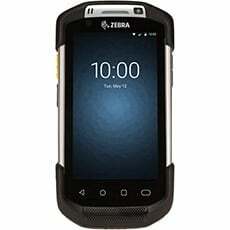 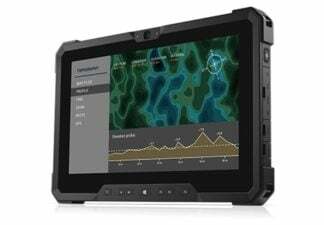 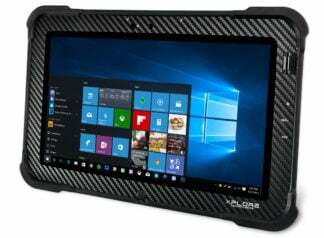 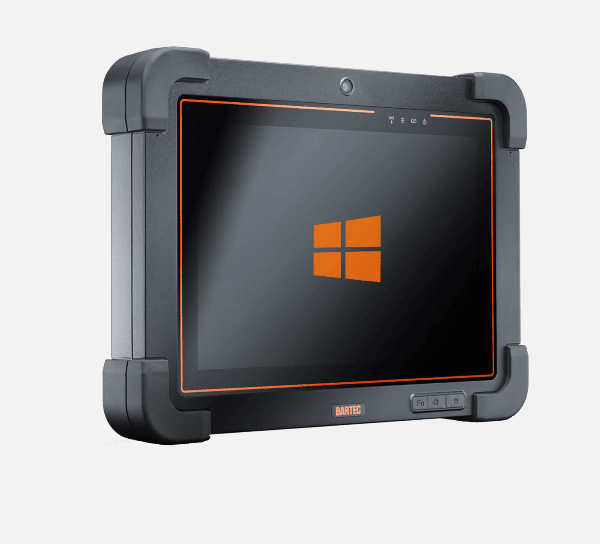 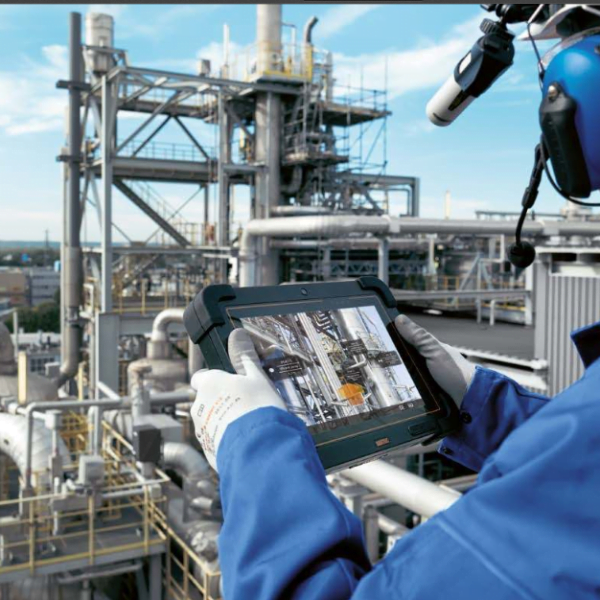 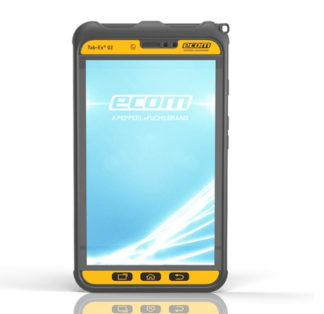 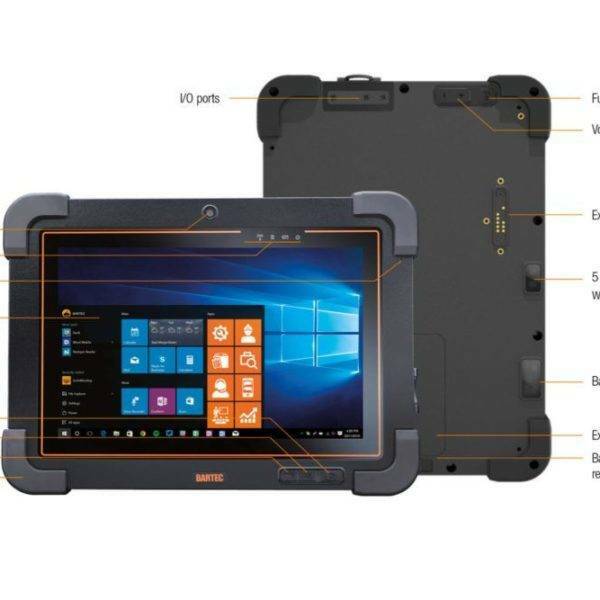 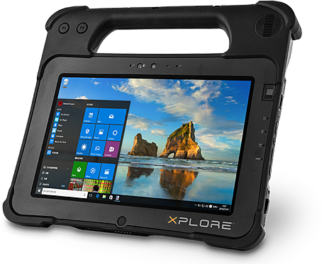 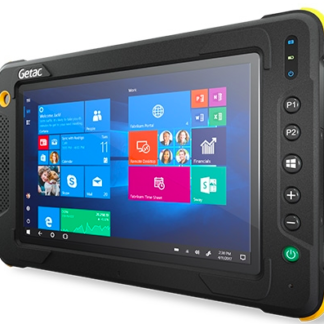 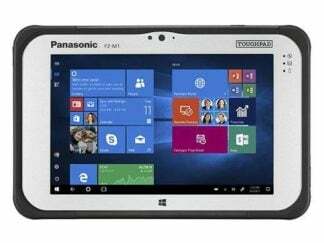 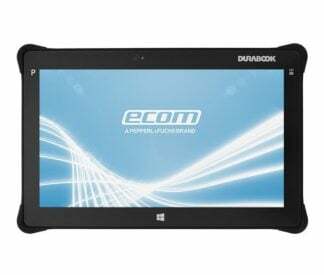 This rugged industrial tablet PC is designed with flexiblity in mind. 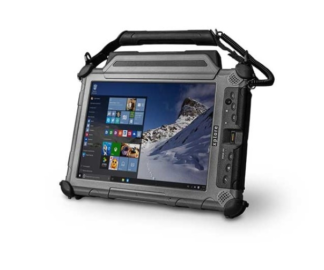 Weighing at 2.3 kilogram with 2MP front and 5MP read camera resolution plus the 1920 x 1200 pixel HD display, this device is set to make a big differencce in your images and recordings in the most extreme environments. 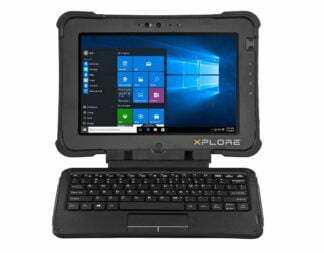 Run on Windows operating system with Intel processor, Agile X IS is designed to resist the damages from certain rugged conditions. 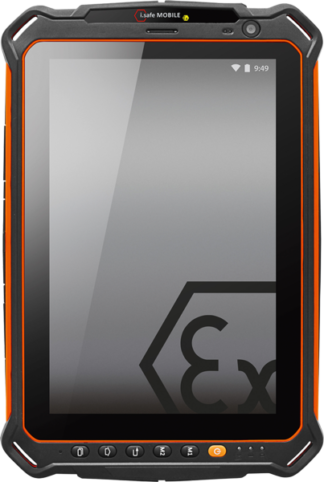 It also comes with external battery that can be hot swapped in hazardous areas. 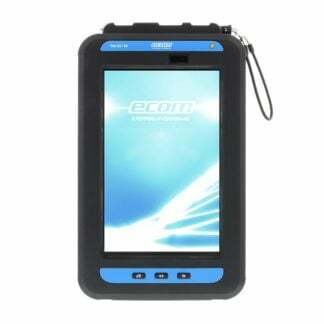 It is also made to function using Wifi, WWAN and Bluetooth. 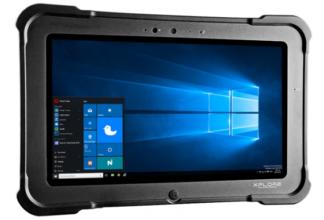 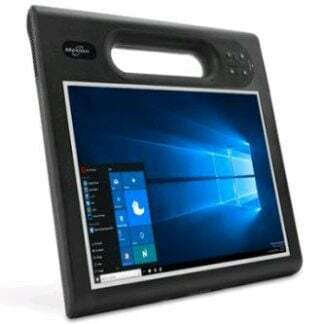 The 10.1" panel size allows wider and bigger viewing and 10 point multi-touch function guarantees user responsiveness even with the use of gloves. 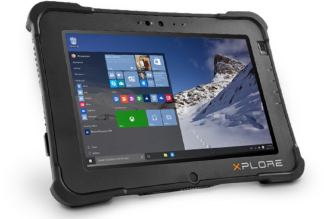 Although Agile X IS is built to withstand extreme pressure, proper handling is still recommended. 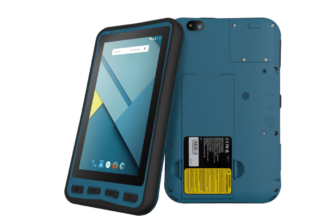 It is advised not to expose the tablet to liquids when the side connector is open and to keep away the device from heat sources and dropping it into hard surfaces. 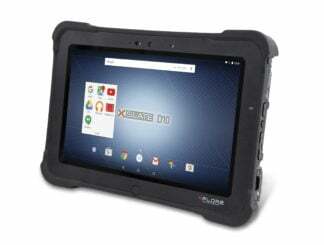 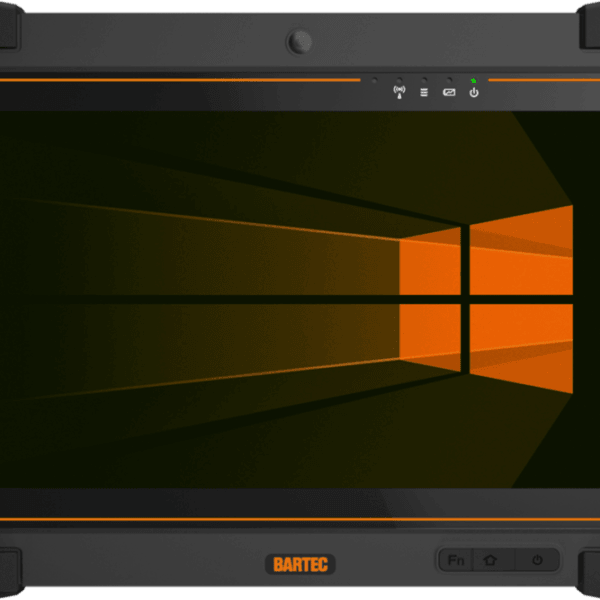 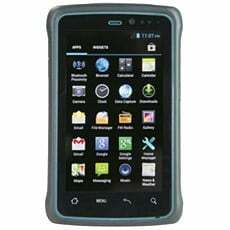 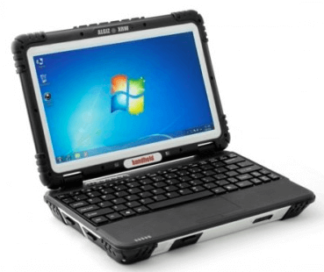 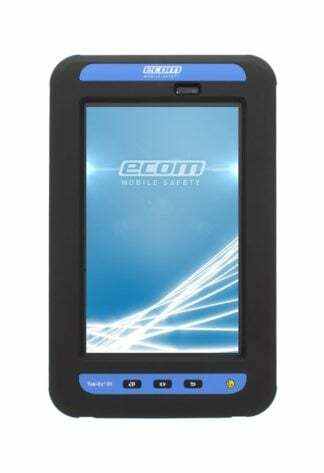 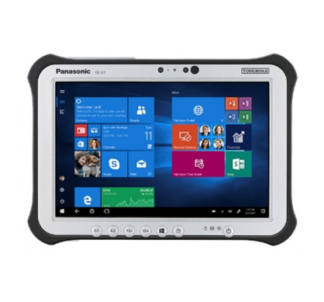 This Intrinsically Safe Tablet Agile X IS is the best industry tablet ever made by Bartec. 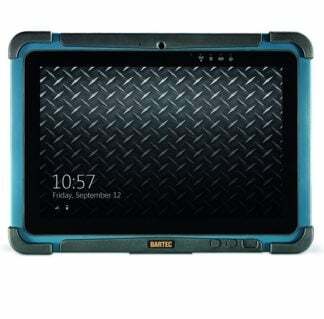 Not only that it is waterproof and dust proof, it is also designed to survive unexpected drops.